Dr Stu's Podcast #47 - OK With Vitamin K? Dr Stu And Brian discuss a study in the The British Medical Journal which casts doubts on the value of mammograms. 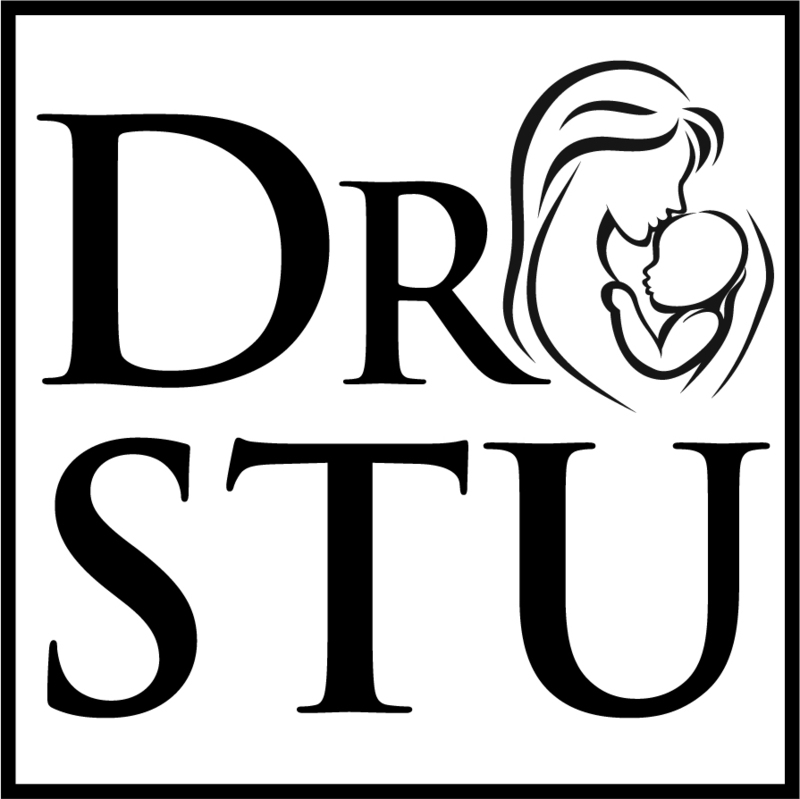 Dr Stu's Podcast #42 - ACOG Says C-Section Rate Too High! Dr Stu's Podcast #34 - Happy Stu Year!!! 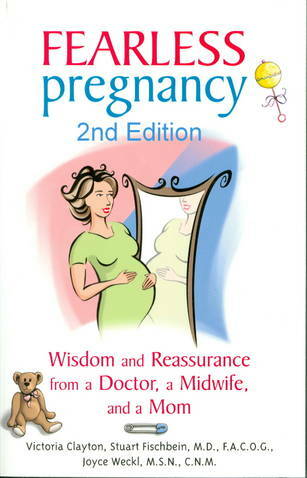 Dr Stu and Brian dive into modern medicines catch 22s! Dr Stu exposes the intellectual dishonesty of academia. Check out his latest blog post! Dr Stu's Podcast #22 - Welcome Jamie!